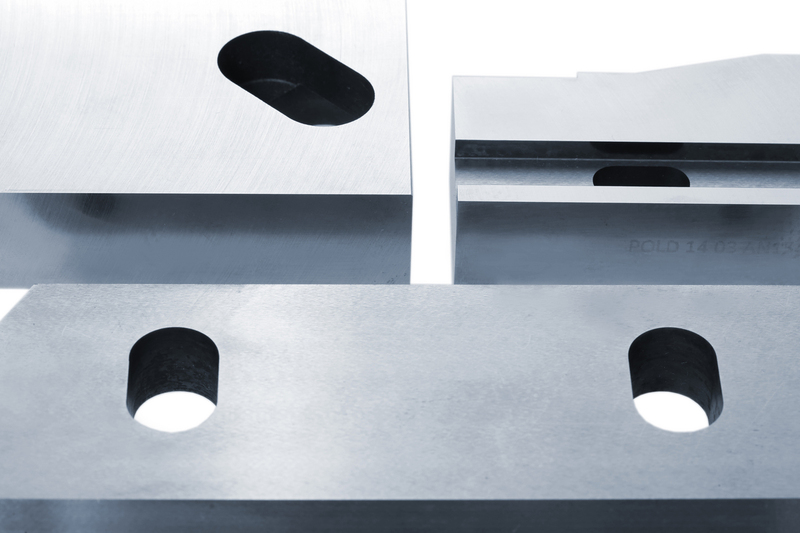 Cutting tools are manufactured in accordance with customer and/or manufacturer specifications, using tested and proven technologies supported by a long-term manufacturing tradition. Straight and cutting knives made of tool- and high-speed steels up to a length of 1000mm and a weight of 30 kg, max. 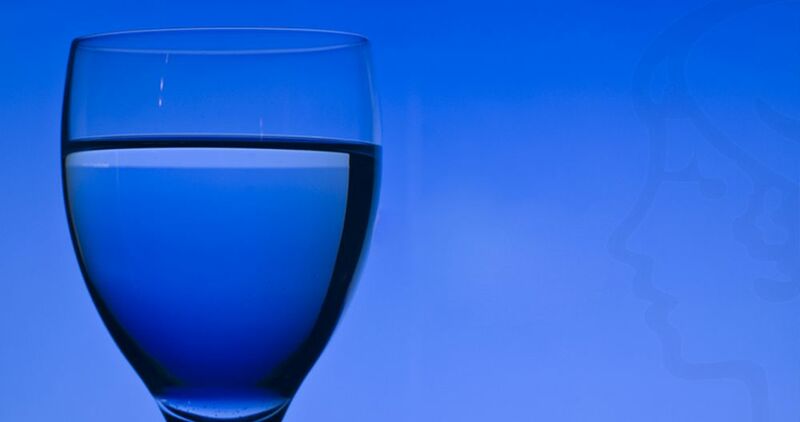 For the food industry our knives are manufactured of hardened stainless steel. 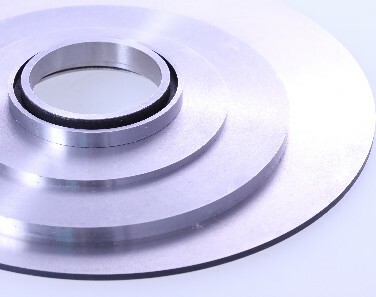 Circular knives for longitudinal cutting of material, made of tool and high-speed steel grades, having a maximum diameter of 500mm with a tolerance ±0,002mm and a weight of up to 30kg. We can also manufacture spacer rings up to the above given parameters. 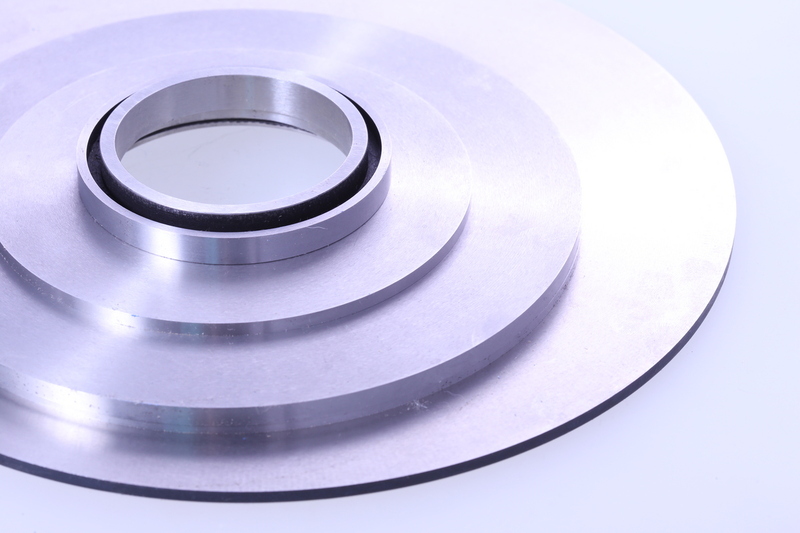 For the food industry, we manufacture circular knives of hardened stainless steel grades. 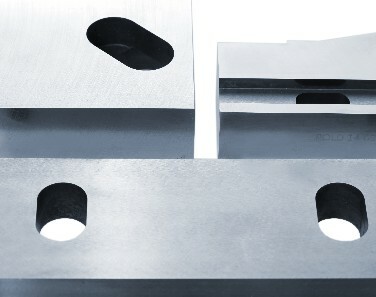 Shear blades for dosing glass made of high-speed steels, both machined and pressed.